When searching for a website, one thing you may notice situated on the left side of your address bar is the short piece of text ‘HTTPS’, or ‘HTTP’, but what’s the difference? Hypertext Transfer Protocol aka HTTP is the foundation of data communication for the World Wide Web. Whereas HTTPS is an extension of HTTP which has been encrypted with a security layer known as Transport Layer Security (TLS) or Secure Sockets Layer (SSL). With more and more of us using the web for the likes of business and transactional purposes, information protector HTTPS has been purposely created to protect the transfer of sensitive information such as banking details, passwords, usernames etc. Although it’s not mandatory to invest in an approved SSL Certification, most websites these days are in favour to do so due to reduced risks of hackers, Google benefits and customer retention for businesses. Hackers are very much real. Submitting sensitive information through an unsecured website (HTTP) increases the chance of data being comprised by ‘man-in-the-middle’ attacks; when a third party (i.e. a hacker) is intercepting transmissions between two systems. In an effort to drive the world toward a more secure global internet, as of July this year (2018) Chrome 68 (the latest version of Google’s number one web browser) has actioned a ‘Not Secure’ warning next to the address bar of any site not secured with HTTPS. For most of us the aim of our site is for visitors to visit, look (some purchase) and return to your website, as well as recommend and share with others. Being SSL certified gives visitors confidence that your site is protected and diminishes many of those red flag warnings attached to unprotected sites such as dodgy payment processes, spam scares etc. How Do I Get SSL Certified? Getting your site secure is a really simple process and can be set up here at the Leap Studio by our tech-forward web developers. We’d be happy to chat to you regarding your sites security and any other website needs. 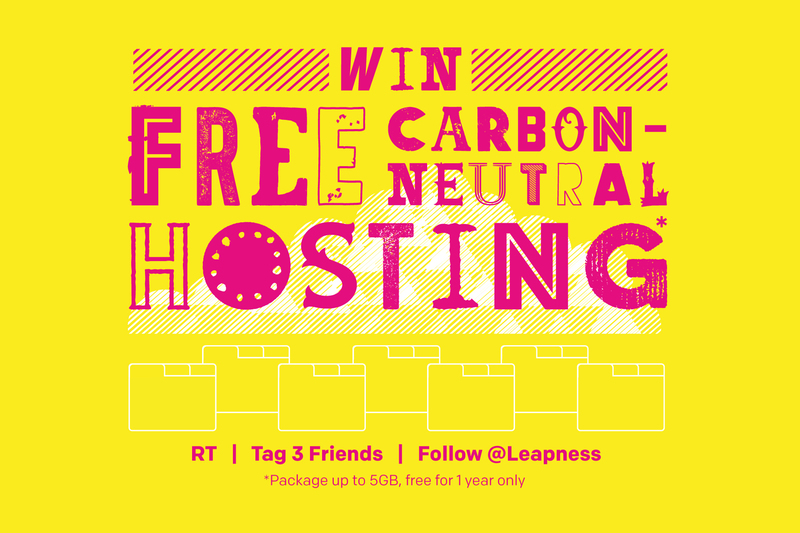 We offer a quality service of web development, web design and carbon neutral hosting which includes a free standard SSL service in two of our hosting packages (for a chance of winning FREE carbon neutral hosting, including a FREE standard SSL certificate visit our hosting competition post or head over to the Leap Twitter page @Leapness). For more information on securing your site, get in touch we’d love to hear from you!